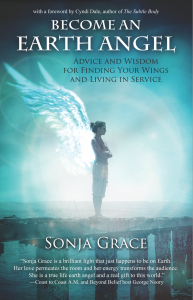 Award winning author, Sonja Grace is an internationally known mystic and healer who offers immediate stability, clarity and guidance to clients around the world. 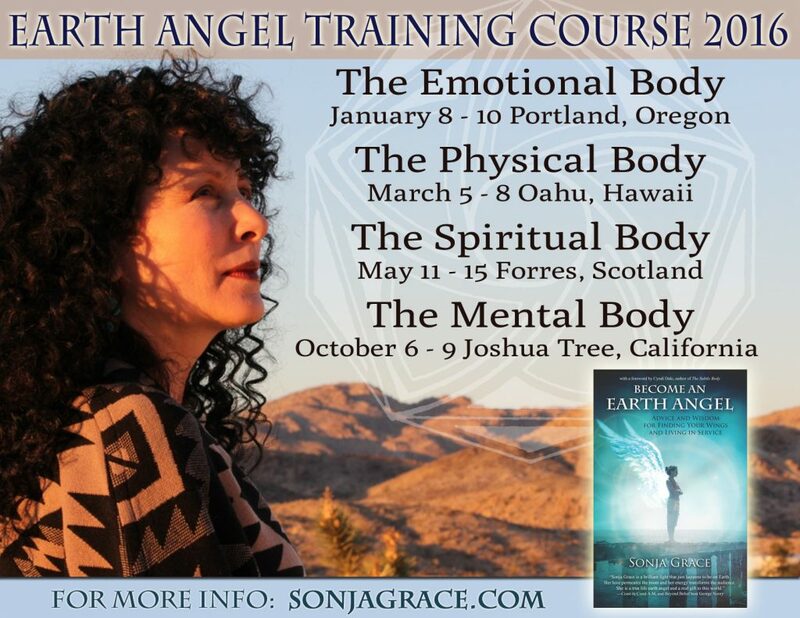 For over thirty years she has helped people who suffer physically, mentally, emotionally, and spiritually. 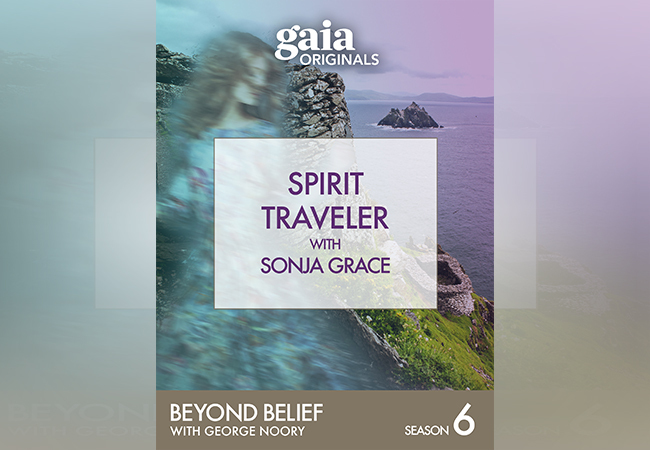 Sonja has a wide variety of talent to choose from in which she accesses her ability to channel and communicate with the Divine. 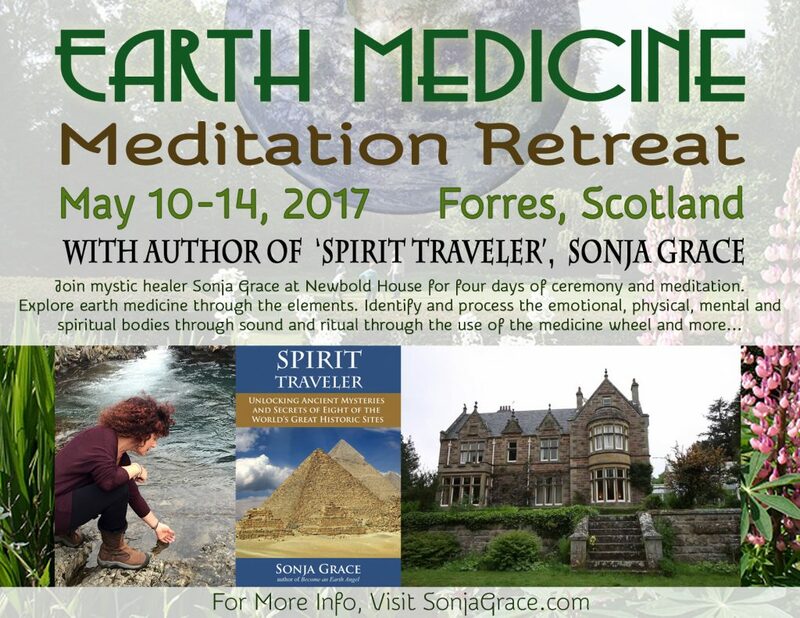 She sees and receives messages from loved ones who have crossed over and offers a venue for healing in this world and the spirit world. 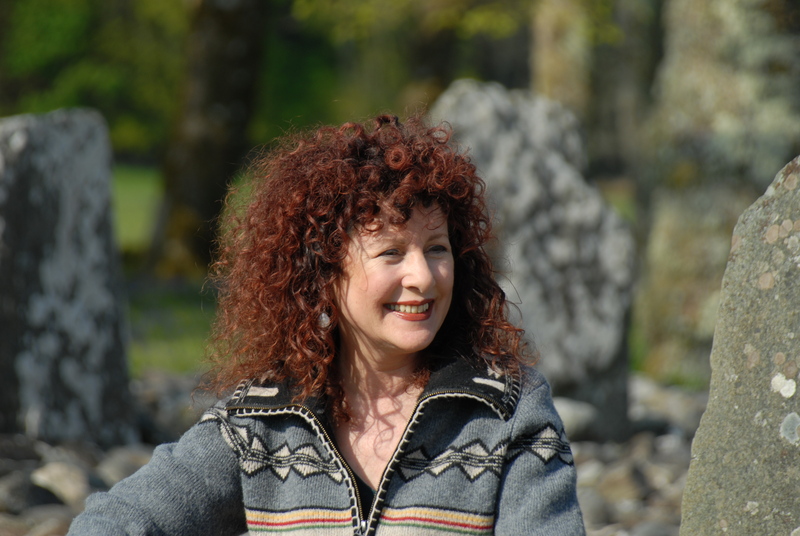 Her ability to read and clear the karmic threads to past lives helps clients heal lifetimes of patterns. 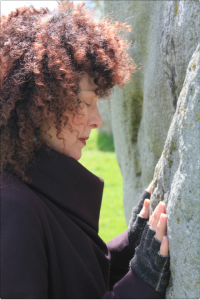 She is an energy surgeon who defies time and space with her ability to spirit-travel to work with her clients wherever they are in the world; she performs all levels of healing, including restructuring tissue and repairing organs, bones, blood, and cells. 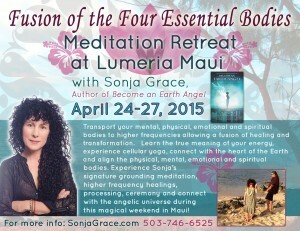 She is able to execute all levels of her work from a distance and over the phone. 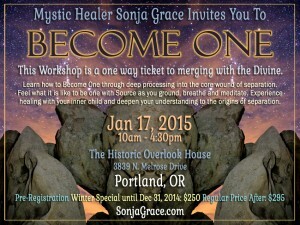 Sonja’s ancestral background is a fascinating blend of Native American Choctaw and Cherokee descent and Norwegian. 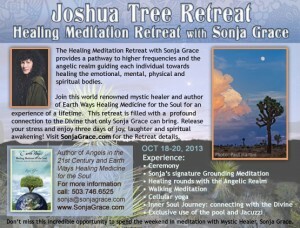 She is adopted on the Hopi Reservation, where she is considered a medicine woman. 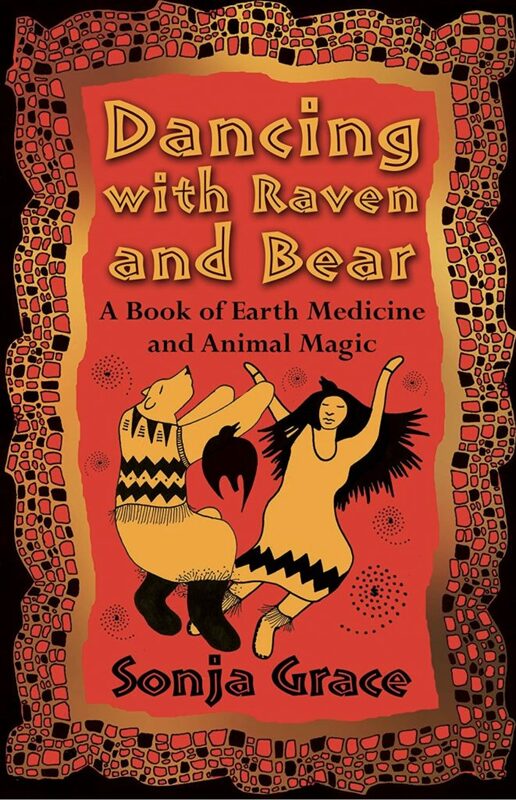 Sonja is the author of five books, her most recent Dancing with Raven and Bear, A Book of Earth Medicine and Animal Magic Findhorn Press/ Inner Traditions. She is featured on GAIA TV’s Great Minds and Ancient Civilizations as well as Beyond Belief with George Noory and Coast to Coast AM. 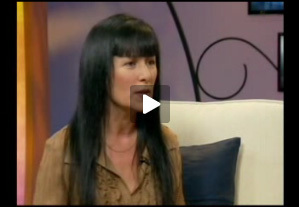 She currently lives in Arizona. 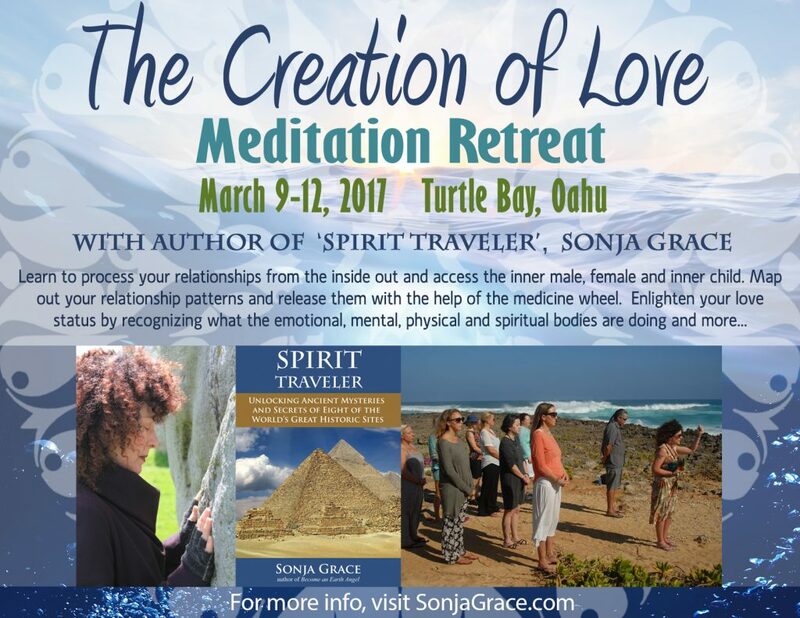 For more radio interviews, please visit the page ‘Sonja Grace On the Radio‘. 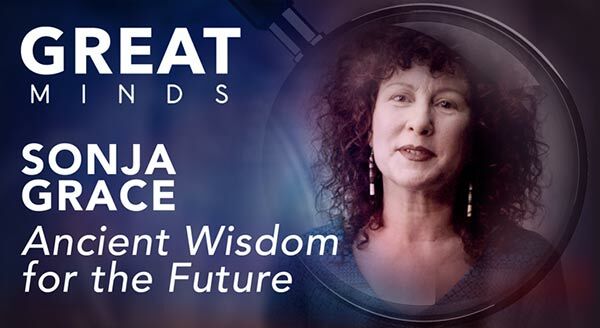 Sonja Grace is featured in the National Enquirer with 2015 predictions. 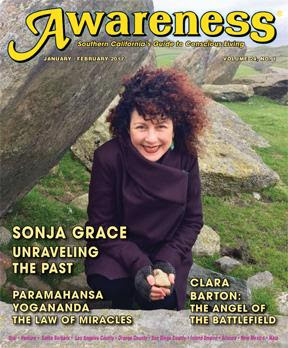 Sonja Grace featured on the cover of the Nov/Dec 2014 cover of Awareness Magazine. 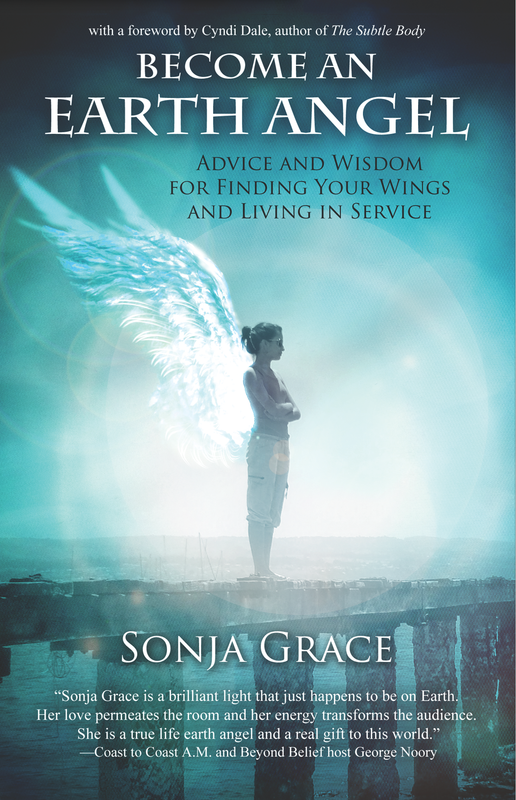 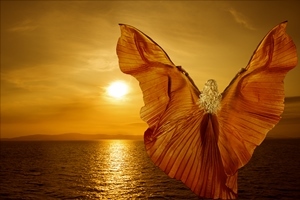 Sonja Grace’s new book ‘Become an Earth Angel, Advice and Wisdom for Finding Your Wings and Living in Service’ is Aspire Magazine’s Top 10 Inspiring Books for July 2014. See Sonja Grace’s article, ‘My Life As an Earth Angel: Choosing a Path of Service‘ in the August, 2014 issue of OM Times Magazine. 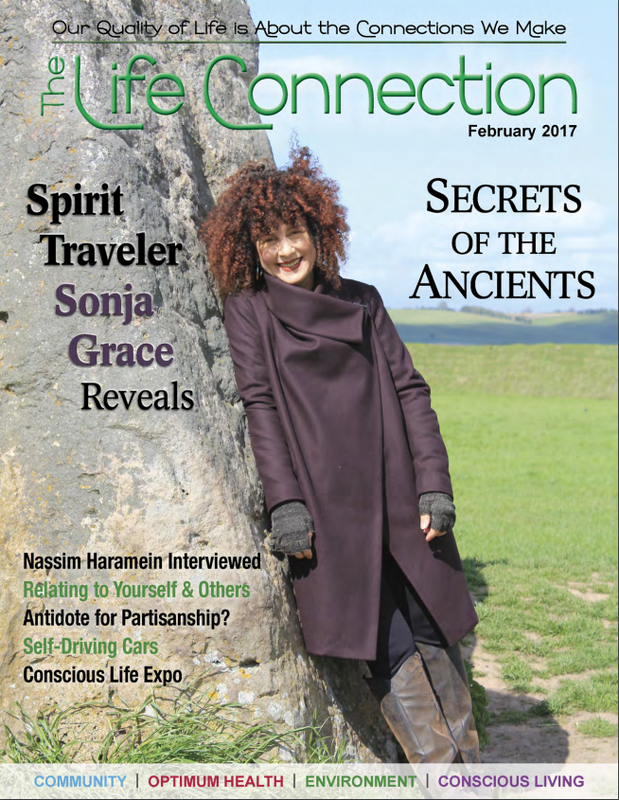 See Sonja Grace’s article, ‘Common Characteristics of the Earth Angel‘ on pages 62-63 in the August/September issue of Earth Star Magazine. 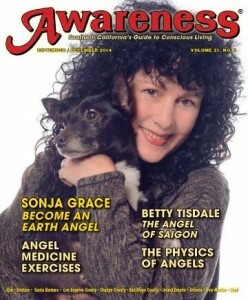 Sonja Grace’s new book featured on the DailyOm.com. 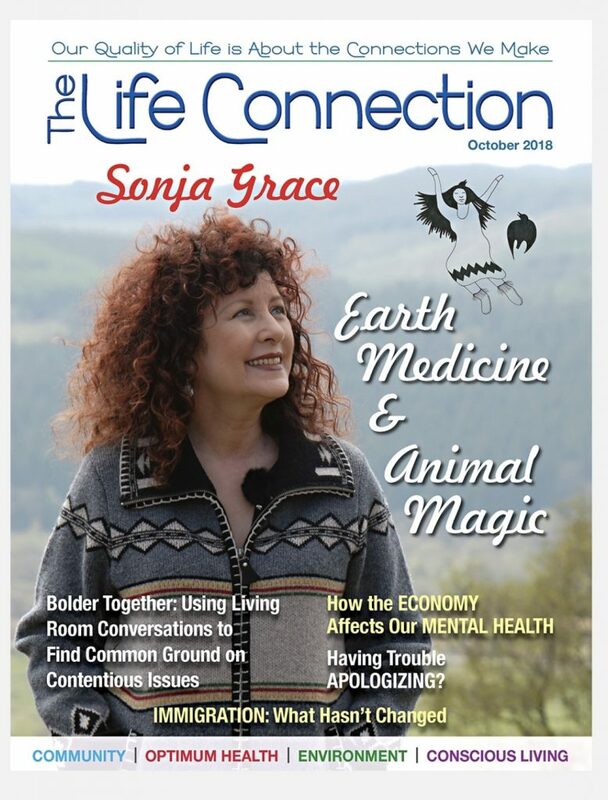 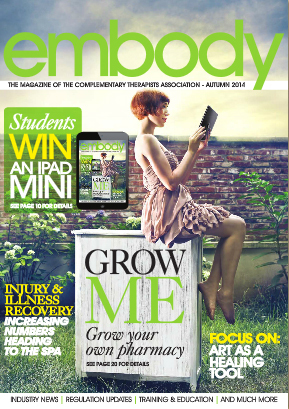 Sonja’s new book featured in the Fall 2014 Embody Magazine – a quarterly industry magazine for CThA (Complimentary Therapists Association) Members. 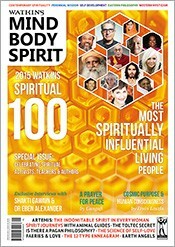 Click the image to enlarge, then right click to save. 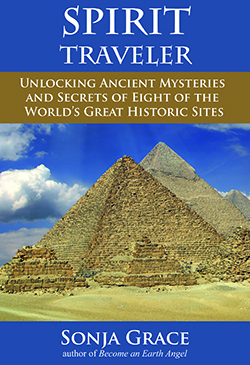 Read a Sample at Amazon. 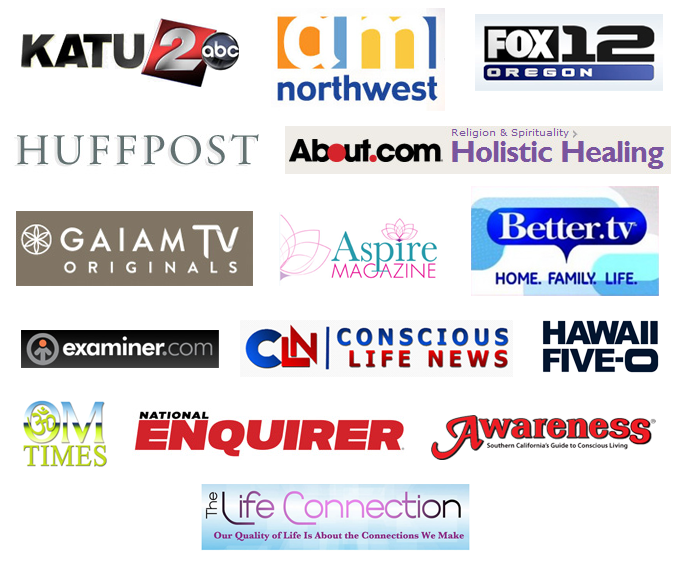 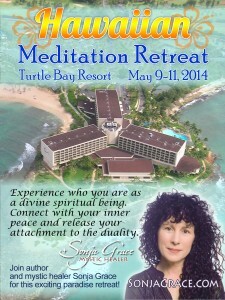 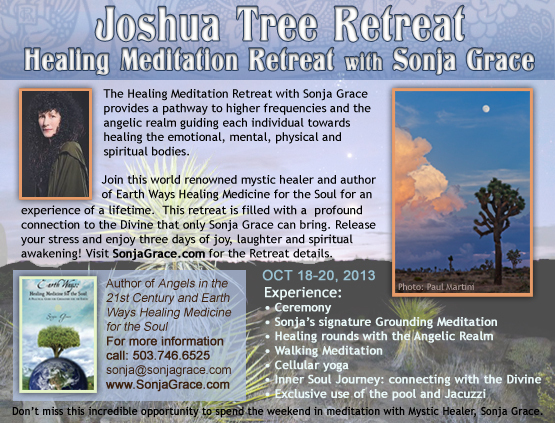 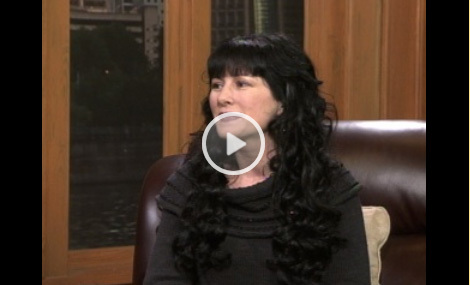 Sonja schedules meditation retreats and healing workshops regularly. To see the upcoming events, please visit the page ‘Retreats and Workshops‘.